If it were up to us, we'd have Gwyneth Paltrow in our ear every time we went shopping—she has a strong curatorial eye after all. But consider this pop-up shop the next best thing: For the latest in its series of themed Pop-Ins (the first, if you remember, was this epic ode to Korean beauty), Nordstrom has teamed up with Goop. The result is a collection of the very best in natural beauty and wellness, from The Beauty Chef's can't-miss ingestibles to meditation flashcards (sure!) 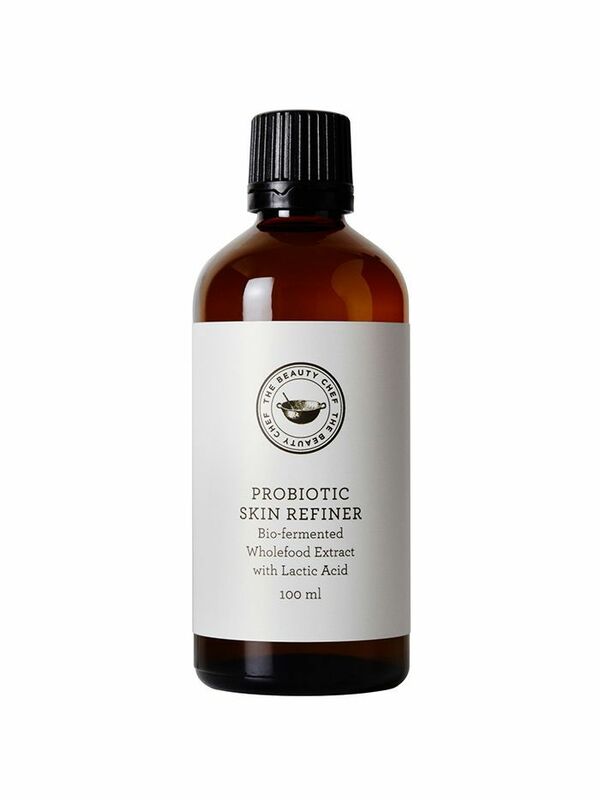 to, of course, Gwyneth's own skincare collaboration with Juice Beauty. "We love how Goop has created a lively community around everything from zoodles to zen," says Nordstrom Vice President of Creative Projects Olivia Kim, who spearheads the store's Pop-Ins. "They have a way of conveying wellness concepts so they are not only easy to understand but also adopt and make a habit into a ritual." And that's now as simple as perusing the Pop-In's collection from now until it comes to a close on June 22—if you're lucky, you can see it in person at select Nordstrom locations, but it's also all there online (along with tips and recs from GP herself). And in the interest of curating the exceedingly well-curated, we've already made our picks. Shop them below. 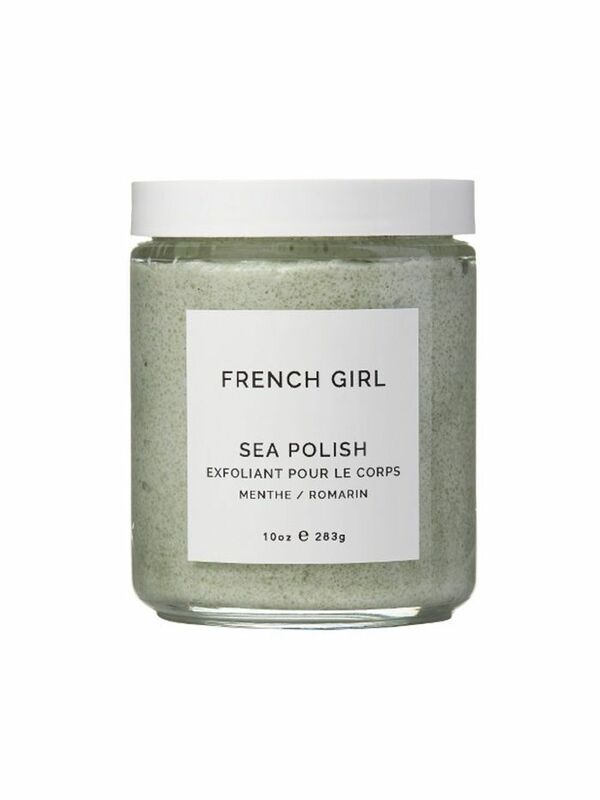 We adore this scrub for its hydrating oil base and ultra-refreshing mint scent. 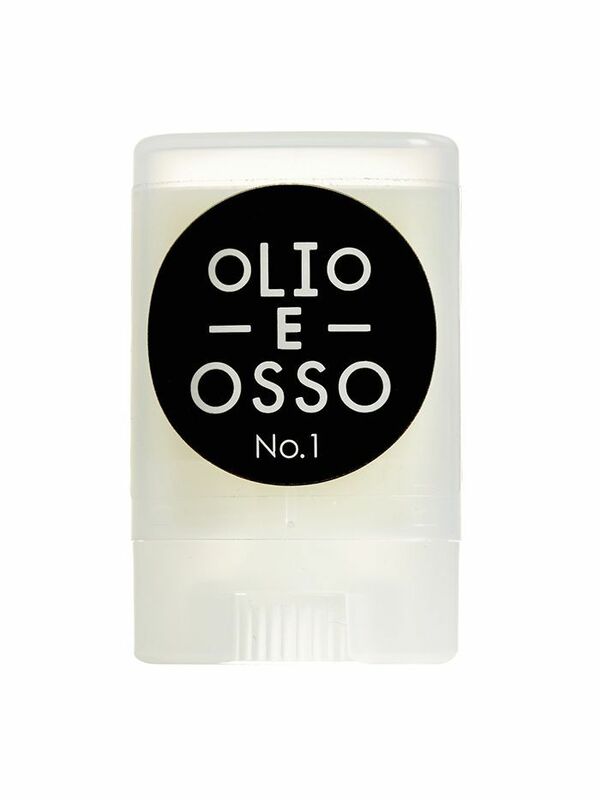 Here's a pro tip: Use it in the shower before shaving for your smoothest legs yet. 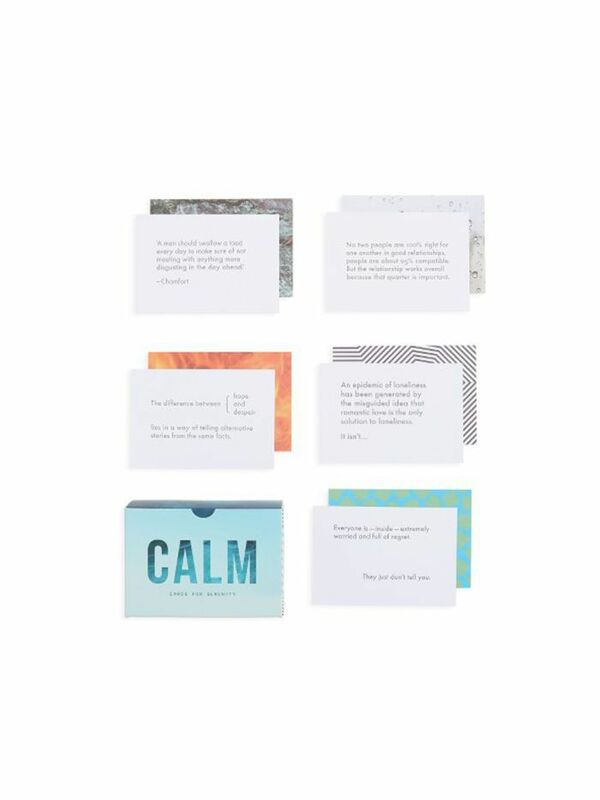 For those days when "just breathe" isn't going to cut it, here's a little extra help: These prompt cards contain quotes and truths to help nudge you toward a shift in perspective. 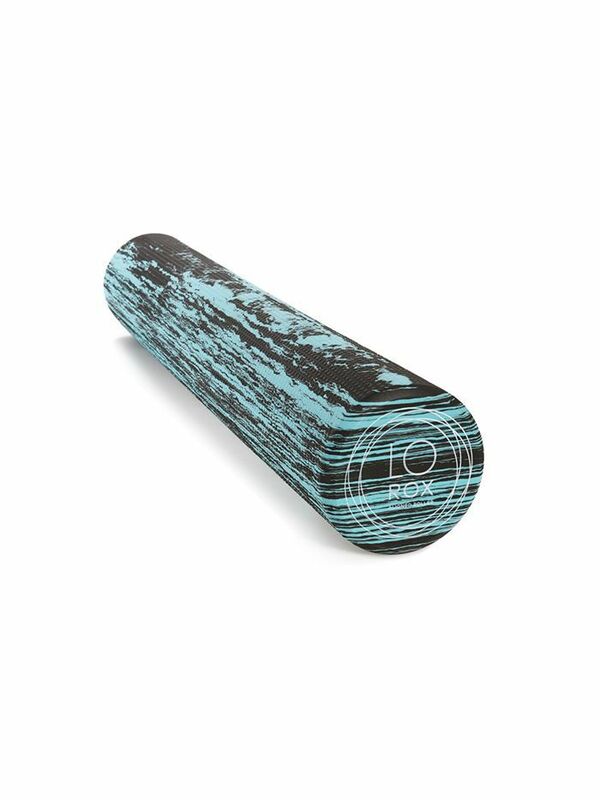 You know that Team Byrdie is all about foam-rolling—it's an incredibly easy way to transform and lengthen your entire body after all. This one happens to be an expert fave. 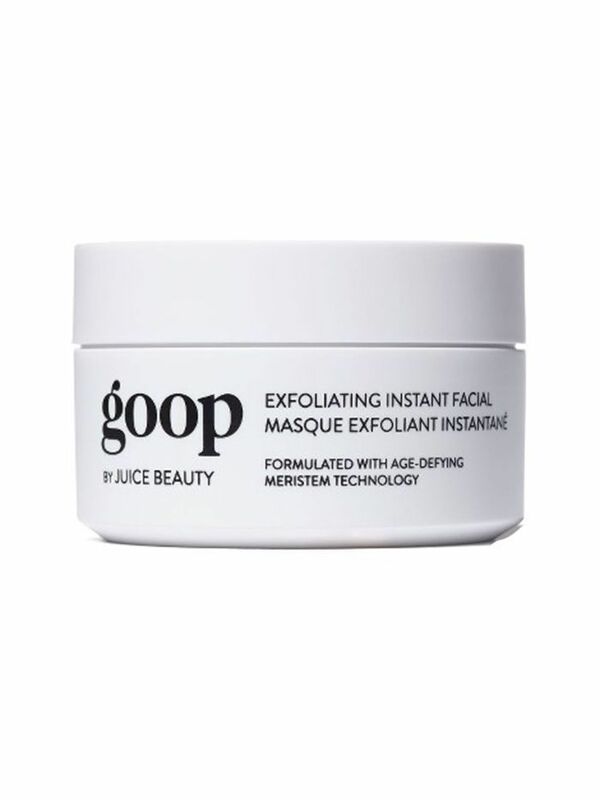 One of the runaway favorites of Goop's collab with Juice Beauty, this "instant" facial really does brighten and resurface the complexion in a flash. 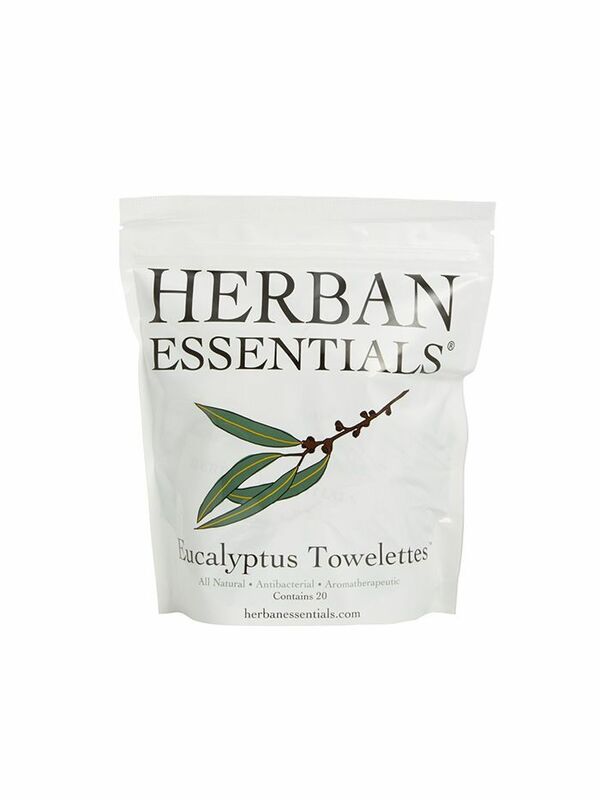 Makeup artists and celebs alike love these all-natural towelettes, which can be used to remove makeup, wipe down your desk, and more. 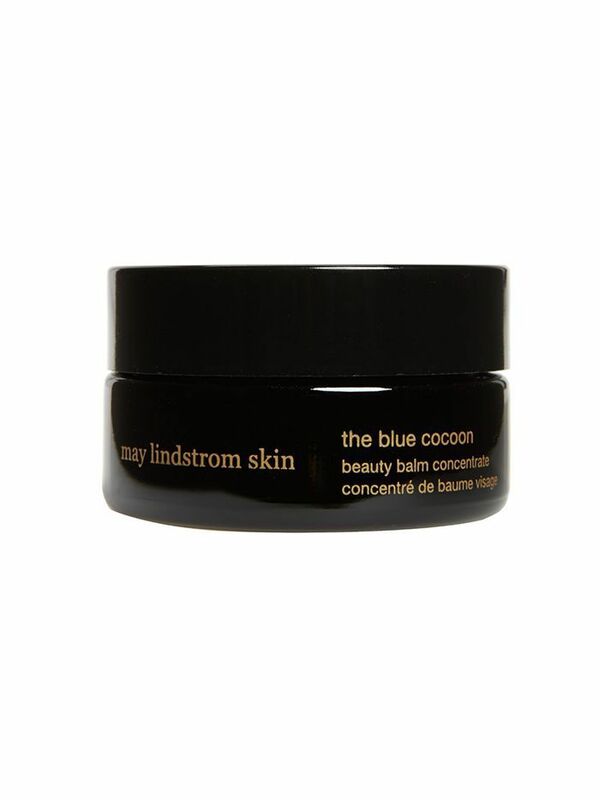 One of our holy-grail natural products, this cure-all balm is cooling, soothing, and impossibly hydrating. 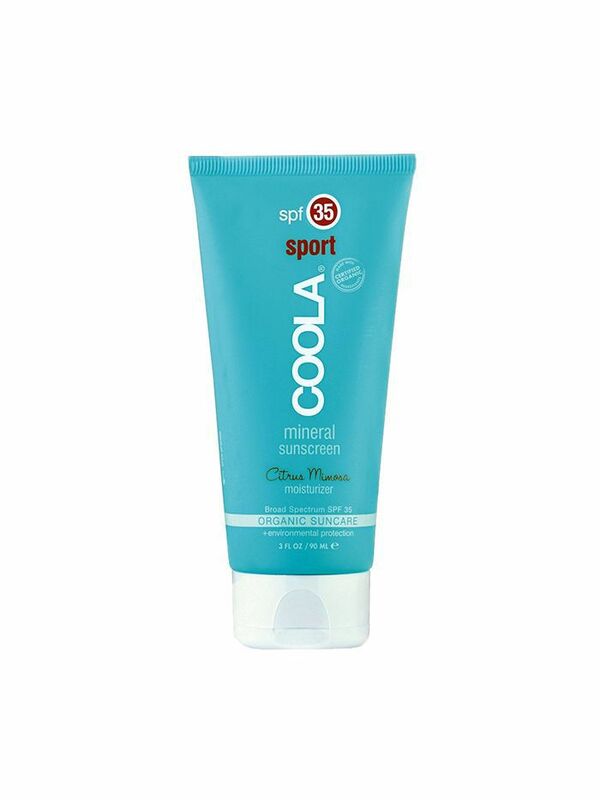 Slather it on post-sun or post-facial for an instant dose of refreshment. 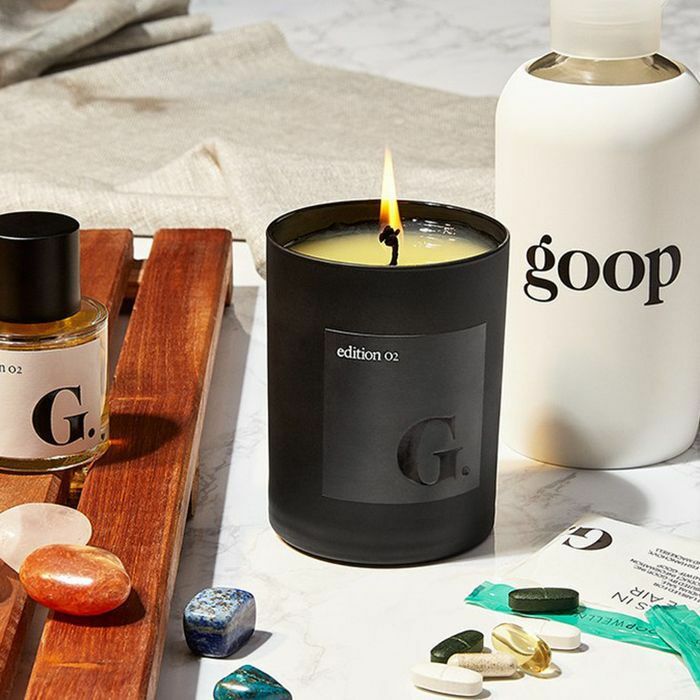 We'd be remiss to do a Gwyneth-inspired roundup without including Moon Juice—the two brands share an MO of luxe wellness with a healthy dose of good vibrations. 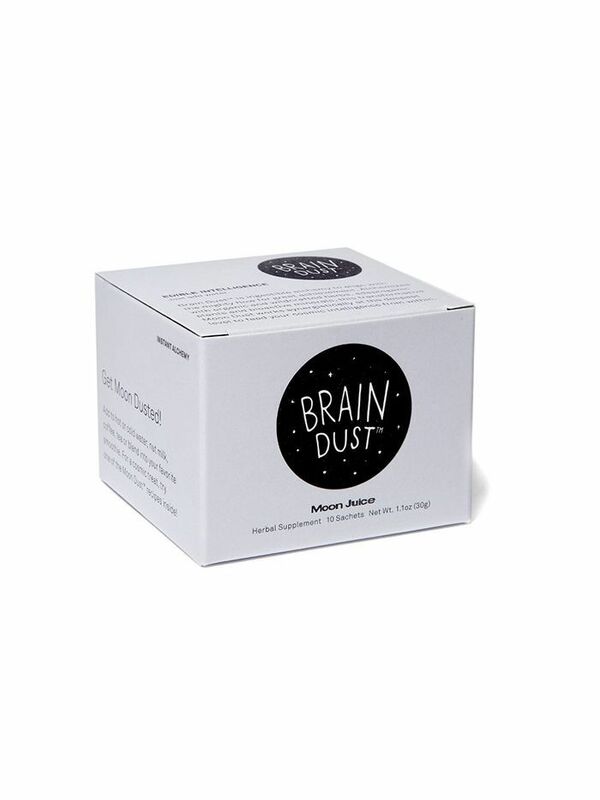 Case in point: These sachets contain a blend of adaptogenic herbs formulated to reduce cortisol and boost focus. Next up, shop the "pedicure sandals" that L.A. girls will be living in this summer.